Phalse ka Sharbat is a savoury drink which peps you up right from its first sip! Phalse, a tart and slightly sweet Indian berry which is found in very few places and for a very limited time brings back a lot of childhood memories for me. Here is how to make it. The warm afternoons of summer made us all sit in the verandah of the house which was sprinkled regularly with water. The hot loo transformed into a pleasant cool breeze with a subtle smell of khus when it passed through the wet Khus curtains. It was the only respite from the unbearable heat. And amidst this, the call of the street vendor selling Phalse in a wicker basket covered with a jute cloth which he constantly wetted with fresh water was highly welcomed. We used to frantically run out to make sure he has not left without us getting our share of the day. Half of the day’s shopping went directly to the kitchen to be turned into Phalse ka Sharbat and the remaining half was sprinkled with a little bit of black salt and munched upon. Last week, I went to Delhi to attend a wedding and when I saw these berries, I could not resist but buy a large amount to bring back with me to Bangalore. 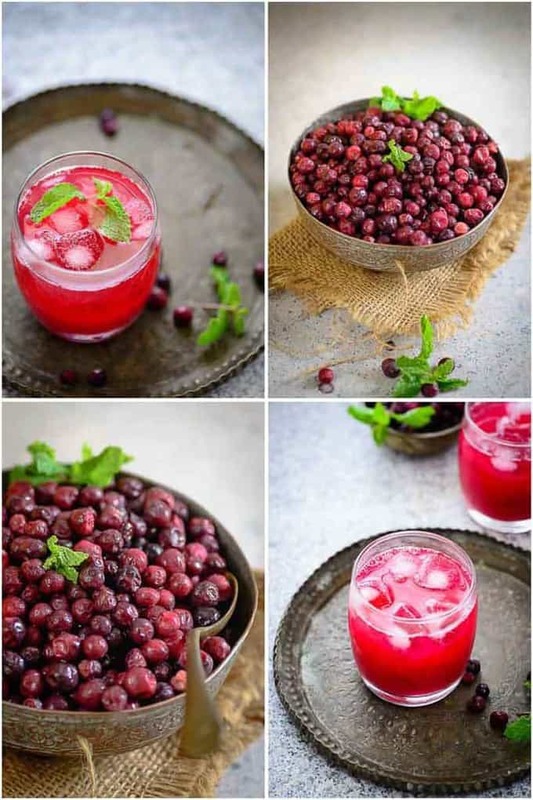 These berries remain good when frozen, so I used some of them for making Phalse Ka Sharbat, munched few of them and the remaining ones are frozen to be made into another delicious recipe which is rarely made these days. Serve it chilled like Sattu Ka Namkeen Sharbat, during the scorching afternoon of summer or for the summer. Phalse ka Sharbat is sure to instantly make you feel nostalgic and cheerful at the same time. Now rush and note down its easy recipe and don’t forget to tweet to me to let me know how it turned out, okay? 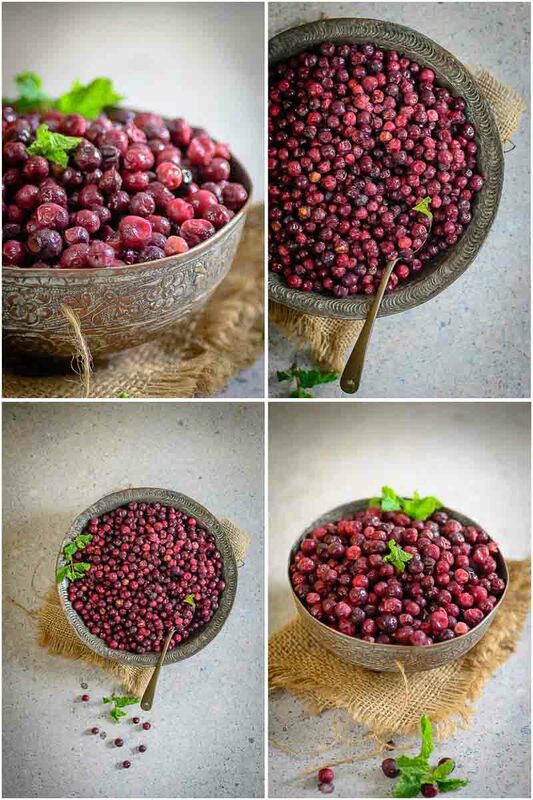 The berry has a scientific name called Grewia Asiatica, however the common Indian name is Phalsa. It is found in South East Asia where the tropical climate helps to nourish the shrub and allows it to grow. It matures as small round shape growing atop a small bushy shrub. The berry is yellow when young and gradually matured to a red and then a purplish-black colour when ripe. Phalsa only grows in the summer months, which mostly aligned with our summer vacations when we were kids. I still remember my maternal grandparents’ house had a garden where they had planted some Phalsa bushes. All of us cousins, without worrying about the sweltering heat, used to pluck the fruit and gobbled a whole lot before someone came looking after us and ushered us inside the house. Those are my first memories of having this delicious berry. It is getting extremely difficult to get hold of this berry in the market now but when you do, it is common to find fruit hawkers selling it filled up in wicker baskets shouting out “kale kale Phalse”. It brings back the memories of those gardens from my childhood; the kids still run out hearing the name being called, as the supply is always minimal and it sells quickly. The price we pay for Phalsa is always at a premium as compared to other fruits given it’s short supply. The taste of the berry depends on it’s ripeness. It goes from greenish, to reddish to purpleish in its ripening journey. Once ripe they are perfect to consume. The lesser ripe ones are extremely sour while the ripe ones tend to have hint of sweetness with acidic sour taste. A sprinkling of black salt on them only compliment the taste. The sweet and sour taste makes it unique to be consumed raw or be used in drinks, main course or desserts. 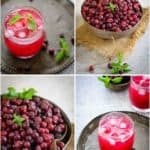 As kids, we usually ate them raw and my mother also used to make Phalsa sharbat as a drink which was a perfect drink for the summers. A very unique recipe which is a Mathur Cuisine speciality is Phalse aur Aloo ki Kadhi and Phalse ki Dal. The sour phalsa lends a tangy taste and crunch to the Kadhi and Dal and the combination is definitely worth a try. You can even incorporate it in desserts like a Phalsa Mousse using the pulp of the berry combined with sugar incorporated in light fluffy whipped cream. A tangy tamatar aur phalse ka shorba is an Indian style soup which my family loves. It grows only in summer season and is easily found in cities like Delhi, Jaipur, Ahmedabad, Lucknow and regions around it. Given it’s short supply and small shelf life, it’s important that you consume it fresh from the market. I also wash and freeze them for later use in the year. 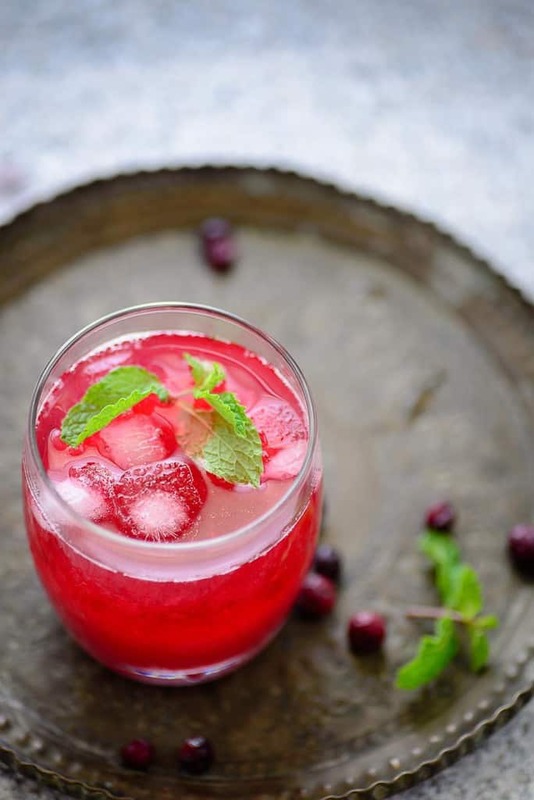 Phalse ka Sharbat is a refreshing drink made using Indian berries called Phalse. Here is how to make Phalse ka Sharbat at home. Soak in 5 cups of chilled water. Add sugar as well and let it rest for 30 minutes. Using clean hands, mash the phalse in the water and try to take out as much pulp as possible. Pass the mixture through a soup strainer, pressing through out to strain as much pulp as possible. Add ice cubes in serving glasses and pour the sharbat on top.